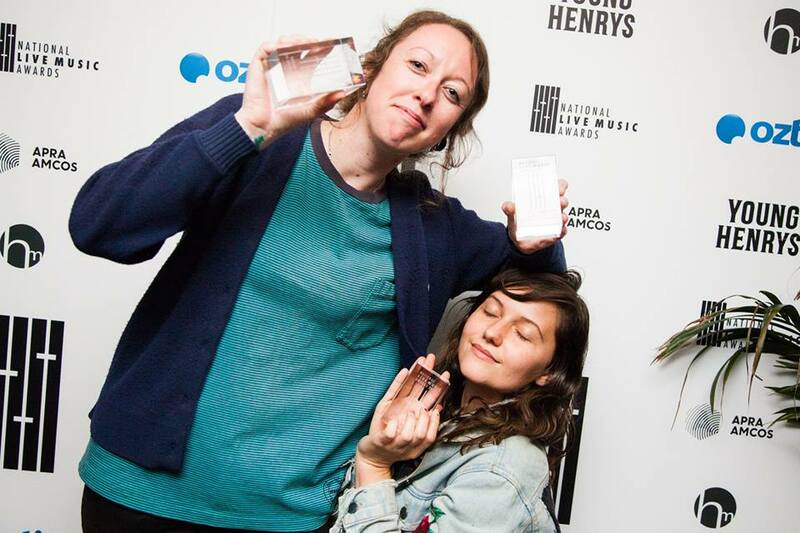 The National Live Music Awards (NLMAs) in December have announced two major changes for 2018. Announced this morning, a new category is introduced for photographers focussed on the music sector. The drummer award is now The Sheddy, after the late Iain Shedden who played in The Jolt, the Saints, Snakes of Shake, Dog Trumpet and Summerhill. As The Australian‘s major entertainment writer, Shedden was a supporter of the NLMAs from their start, and was a judge in its inaugural year. He died last year after a battle with cancer. Such was the esteem he was held in by the music industry, that at his passing, The Music Network and The Industry Observer combined in a one-off to pay a joint tribute. As per usual, the awards will be held in major cities around the country on December 6, with Brisbane to host the gala presentation. Photographers who have been active at least for the last 12 months are encouraged to nominate themselves now at the official NLMAs website for Best Live Music Photographer in Australia. The award’s director, Larry Heath, explains, “In industry feedback held after the 2017 event, one award we heard (repeatedly) should be added was one to recognise live music photography. “After further consultation with the board, we’re thrilled to be adding this to the list of awards handed out on December 6. A number of photographers have, as a result, joined the awards’ judging panel. They will initially consider three photos from the last 12 months submitted by the applicant. Nominations close on August 15. But the award will take into consideration their entire body of work from the last 12 months. The nominees’ works will be displayed at some of the December 6 events around the country. As for the name change to The Sheddy, Heath states, “As a good friend to the awards, and to many of us involved in it, I’m humbled by the blessing of Iain’s family in allowing us to permanently pay tribute to this great drummer, writer and human being. “His absence is felt greatly by the industry, and all of us at the awards and I’m honoured we’re able to keep him as a part of it in this way. In addition to the above, venues, events and artists now have until August 15 to nominate themselves for consideration for the 2018 awards. This is an; extension from the original August 1 closing date. Nominations for all categories is available here. For more details about the awards, head to the official website and follow their Facebook page.